A man of modest means sets up an open air barber shop, on an esplanade, overlooking the sea. His fame proceeds him, until his heart is broken. 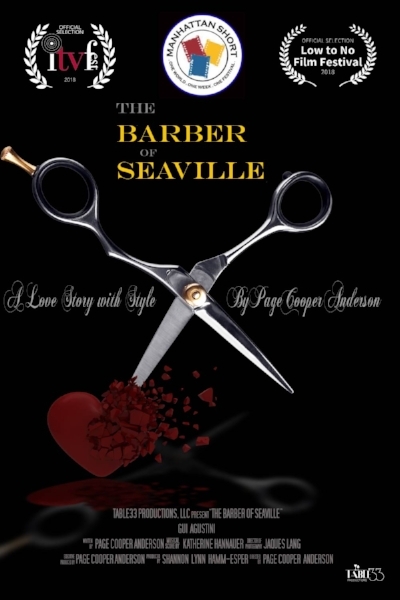 There after, every strand his scissors touch creates heartbreak for all who sit in his open air chair.